The amount of students in a group is between 5 – 12 guided by an experienced teacher. 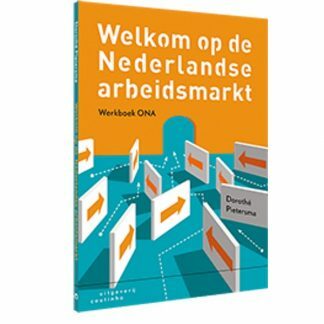 Currently new courses started in Amsterdam, Amstelveen, Diemen and Zaandam. In some cases, it is possible to join an existing group. Please contact us for more information. What does a language course cost? 8 lessons in the morning (24 hours) cost 240 euro and 8 evening lessons (16 hours) cost 195 euro. Just click on the button “info” for the price of a course. 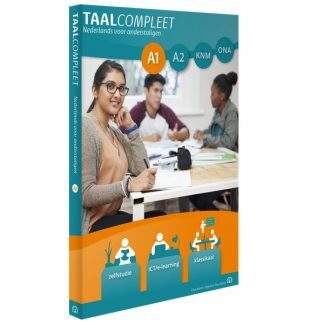 If you are required to do the ‘inburgering’, you can do the inburgeringsexamen or the State Exam Dutch as a Second Language (NT2) program I or the State Exam Dutch as a Second Language (NT2) program II. The Inburgeringsexamen’s target level for all skills (reading, writing, listening, speaking) is A2. Those who were official Dutch residents before 1 January 2007 are exempt. They can do writing and reading at level A1 but they are required to do listening and speaking at level A2. 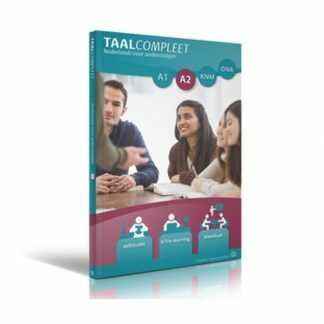 In order to get a Dutch passport, level A2 is needed for all skills. The time you need to reach the required level depends on your starting level. Take a level assessment test to find out your level. Of course, the more time you invest in studying Dutch, the higher your proficiency will become. Prior to the course, you will go through an intake process. During this intake we will carefully take stock of your personal aims, your starting level and desired target level. Personal needs and wishes, including the requirements for ‘inburgering’ and your professional situation and requirements for higher education, will define the target level. In putting together our group courses we will also take the student’s level of education into account.